I know what you’re thinking, how the heck am I supposed to pick a good surf fishing rod when there are so many options out there? Look, you’re right, there are a ton of competing brands and up and coming products that are filling up your search history. But stop for a moment. We did the research so you don’t have to. Before you go out and buy one of the rods on our list, stop and think: what kind of surf fishing are you trying to do? I mean, sure, there only seems to be one straightforward variety of surf fishing, but it’s important to know which gear will match your fishing style. To help boil down what you’re looking for here are the most important aspects to look out for when buying a surf rod. Surf rods tend to be pretty large. Like, 10-11 feet large. So it’s useful to find something that is big enough, or ideal enough, for you to wield. In other words, if you’re on the shorter side it’s useful to think about what size of surf fishing rod is just too much. On top of that, when dealing with size, think about collapsibility. Meaning, can your rod be easily stored? If you’re thinking about buying a surf rod chances are you’re going to come across large equipment. When buying this stuff you probably also need a place to store it. Look for rods that are easily taken apart and put back together. You want something that can bend without breaking. If you’re at the surf or shore reeling in monster sized fish you need to believe in your gear. For sensitivity, this is key to catching fish all together. Look for hyper-sensitive gear that is also built to last. The farther the cast the better your chances can be of catching fish. Since you’re not on a boat which gives you a step above the fish, you have to look for something with real distance. St Croix is a beyond reliable company when it comes to fishing rods. But how do their surf rods stand out? The Mojo is a great deal. Poly curve is one of the big points of the Mojo. 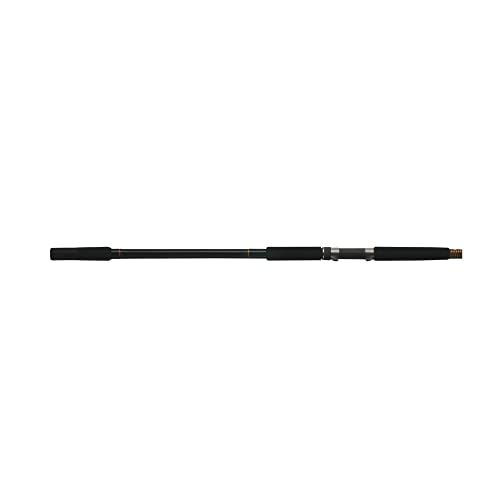 For one, this improves most strength and flexibility problems that face large hard surf rods. Poly curve gets rid of blind points and gives way higher sensitivity as well. Though this is useful, Poly curve also increases the learning curve for this rod. This is a surf rod that has proven itself among experienced anglers, but can be a bit overkill for inexperienced fishers out there. Be sure that before you buy a rod like this, that you’ve determined your overall skill level on the surf. The rod is made of carbon-fiber which makes it one of the stronger surf rods. In truth, a carbon-fiber fishing rod is ideal when it comes to material. This results in a much stronger, flexible, and long lasting piece of equipment. The rod is 12 feet long and is a two-piece design. Thanks to Mojo’s build and collapsibility this ends of being a rod that can be stored and taken out without fear of being damaged. On top of this the Mojo comes with a great warranty making it one of the better deals on this list. Beyond these facts when it comes to throw power this beauty can handle a 16 ounce weight. Okuma is a brand that always stands out. A brand that comes from a part of the world that prides itself on its fishing game, the Solaris is a great pick. This Okuma is a 10 foot two-piece rod. This is the most convenient rod because it meets all the high-build points along with packing good efficiency. The Solaris is an all graphite surf fishing rod. So the actual material passes muster and some. Handles are essential to a good fishing rod. In the case of the Okuma, the handles are prone to wearing down, sometimes pretty quickly. This happens when you buy an affordable rod. You’ll find that the cheaper options out there might have perfect specs, but some of their parts will be as valuable as the amount you paid. In terms of overall sensitivity the Solaris is among the best. What contributes to this? In general, if you have a strong graphite rod paired with flexible composite material – also a great power rating – then sensitivity will be localized at the tip of the rod, and give you a quick signals that a fish is biting down. How do you know when a company like Okuma has listened to your request? One big give away is when Okuma releases a rod like this that truly pays attention to detail. This goes beyond shear looks. So what exactly makes the Okuma Longitude Surf Graphite Rod a good buy? This 11 foot rod has a high degree of sensitivity. Seems to be a trend among Okuma’s killer brand. The rod has fiberglass 70/30 blanks with extremely well made guides and inserts. I think what makes this rod such an “attention to detail buy” is the fact the Longitude takes the time to make the small parts count, i.e. the vital yet overlooked guides. Unless you know the effectiveness of a proper guiding system, and have enough experience to spot the details you’re going to find in this rod, this surf rod might not be for you. That said, this Okuma is a still a great surf rod, but can be rough around the edges for beginners. The EVA cushion is another aspect of this rod that takes it over the “just a good rod” baseline. Overall the Okuma Longitude Surf Graphite Rod doesn’t disappoint. The Penn Prevail Surf Spinning Rod is an outlier on our list – one of two actually. While most of these rods are general category best options the Prevail is specifically a great Surf spinning rod. One of the best ones out there. Let’s fully explore why that’s the case. The Prevail series opens up with a great series of size options. From 8-12 feet. This is extremely useful if you want more or less casting freedom. Plus, if you’re someone who doesn’t want to use a giant rod, the Prevail is an excellent option for you. This is a rod that you can take with you anywhere. It’s a two-piece design, and is very flexible. So you’re not going to be worrying about the rod taking a beating or too. One downside you might find for a surf spinning rod, is that the spinning features don’t line up with your fishing style. If you prefer a baitcasting surf rod, for instance, this might not be the rod for you. Also, the overall durability suffers in certain areas, which is to be expected of an affordable surf rod. But let’s mention the spinning feature. Of all the surf fishing rods on this list, the Penn Prevail Surf Spinning Rod is the best spinning rod, no questions asked. 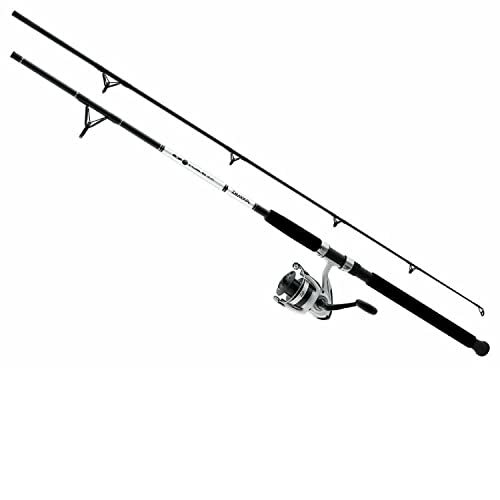 If you feel more comfortable with a spinning rod while on the jetty – this is the one to choose. Now, we just visited the best surf spinning rod on this list but what about casting rods? The Daiwa Beefstick Surf Casting Rod is the best casting rod on this list for sure. Another categorical best! Where to start? It goes without saying, Daiwa makes great equipment. In this case this Daiwa is seriously tough. This thing is going to go through a real beating before you have to replace it. 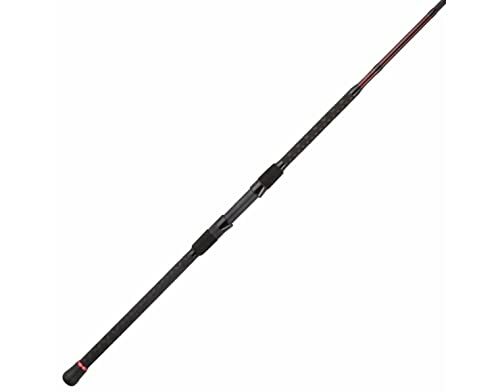 The Daiwa Beefstick Surf Casting Rod has a tubular fiberglass blank – another excellently strong part. Daiwa’s are ahead of their game, but tend to be a bit expensive. This might not be the surf rod for you if you’re working on a budget. 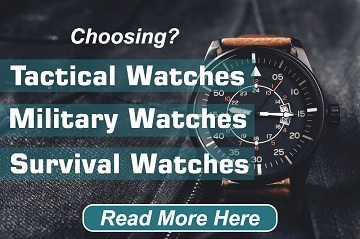 Although all the parts are strong and durable, that doesn’t necessarily mean it’s worth the money you’re putting down. If you’re interested in all the specs this Daiwa has to offer, but you want to choose another brand, you can always check out other options on this list. The steel composite reel seat is a real treat. Honestly, it can be overlooked how important a good reel seat can be. This is the very thing that keeps your reel where it needs to be. Now the grip is another great example of good design. It’s a non-slip EVA grip. This is something that isn’t going to be yanked out of your hands anytime soon! The Tica UGSA Series Surf Spinning Fishing Rod has true power. Think about it, when you’re shopping for rods that average around 10 feet and need to have great casting distance, what else do you want besides real strength? So, let’s dive straight into the Tica UGSA. For one the rod itself is made of very strong graphite. It’s one thing to have casting power, another to have a powerful caster with an even more durable build. What’s perhaps most surprising about the Tica UGSA Series Surf Spinning Fishing Rod is its sensitivity. Casting power is very important, but it can be a little unsettling for beginners. Ask yourself, how many times have you been on a surf, and if you have plenty of experience, how much casting are you planning on doing? These are essential questions to ask yourself when you’re thinking about picking up a powerhouse surf rod like this. It’s rare to find a rod this powerful that also has such great sensitivity. What are the last great perks of this guy? Well, the alconite tip guide is very nice. On top of that? The non-slip cork handle makes using such a beast easier for you and your grip. It simply can’t be overlooked: a good grip matters. All of the rods on this list are powerful. This means a few different things, namely that each is capable of pulling in big fish. What do those big fish do? They pull. This makes it pretty hard to keep your grip. Worst case you lose your rod, but what’s more likely, you’re going to wear down your handle. So, Tsunami Airwave 8 Surf Fishing Rod answered this thought with a great handle/grip. High fiber density blanks make this guy very strong. Let’s wait on grip because the Tsunami is overall well made. This guy has such a high recovery rate because of these blanks. Now for the grip. It’s a textured cork vinyl grip. So a composite grip. This feels nice and stays durable for a long while. The Tsunami has many strong areas, but these strong areas, like the Tica above, can be off putting for beginner anglers. Meaning, not every power aspect of a rod is essential if you’re planning on some low key recreation. That said, take your time when buying rods and don’t overthink the power rating of the device, but rather look at each part independently, and figure out if it matches your overall skill set. The guides are also excellent, giving you smooth long casting distance. So what do we have here? We have a rod that reaches far, stays intact, and remains accurate. That’s what I call a deal. What makes the best rod? That’s obviously hard to say. In earnest, all of these rods on this list qualify as the best in their category, which is why they each got their own title. 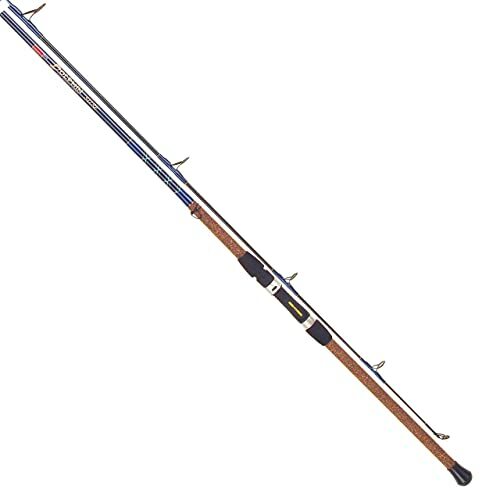 But this Ugly Stik is one of the best for surf fishing period. 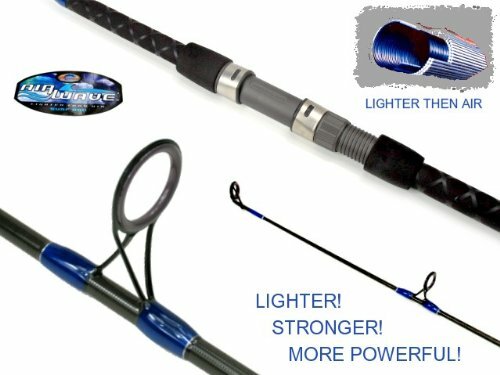 No surprise, as Shakespear Ugly Stiks are always reliable options in the anglers market. A rod that is both tough and sensitive; this guy gets the job done. 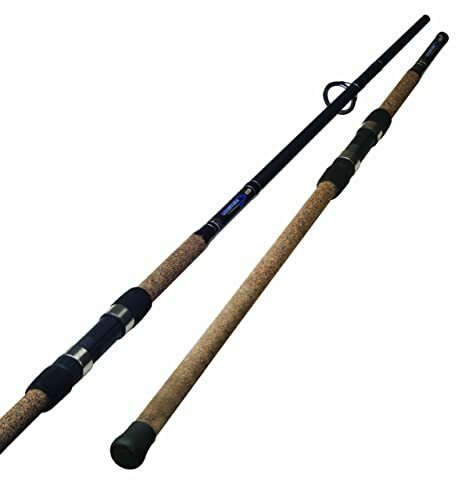 This is a hard fighting and long lasting rod, easily one of the tougher surf rods on this list. The rod is composite graphite – always good. This is a 12 foot rod. Pretty big. Still the tip is ultra sensitive and the graphite core keeps it well balanced/durable throughout your casting. This Ugly Stik can be overwhelming. It’s a huge rod. Most on this list are, and most in the land of surf rods are, but if you’re a smaller person this might not be the tool for you. On top of all that, there can be a learning curve with Ugly Stik products. They are often advanced pieces at an anglers disposal, and you might not be interested in wasting the time learning how to use a rod like this. This is one of the better bang for your bucks out there. In proportion to the value the Shakespear the price is a good deal. Besides this, the Ugly Stik is one of the more loyal rods on this list, try it out yourself! Q: What’s the best surf fishing rod length? A: This truly depends on how you want to cast. If you’re looking to cast further go for a larger rod. If you want speed and frequency go for a shorter rod. Also adjust your buying schema based on what you find possible to wield. Q: What is rod action and what does it do? A: Rod action is pretty simple. It’s the amount that your rod bends. Each action type goes from light, medium, medium-heavy, and so on. This influences where on the rod – from tip to base – it bends. Q: What is Rod Power? A: Rod power determines how much force is needed to bend the rod. This is a useful trait to look at when buying a surf fishing rod. It predicts what size of fish you can deal with and how strong your rod is overall. So you made it through the list. What do you think? Are these the surf fishing rods you were looking for? If so, good luck! If not, here are some pointers. I don’t need to instruct you on your methods or techniques for research, but I can suggest casting a very wide net when you do research. Remember to always ask yourself, what am I trying to do with the most realistic budget and highest odds of success? If you chose any of the reels on this list you’re likely going to find you made the right choice. So, either way, take your best shot at grabbing gear and go hit the water! 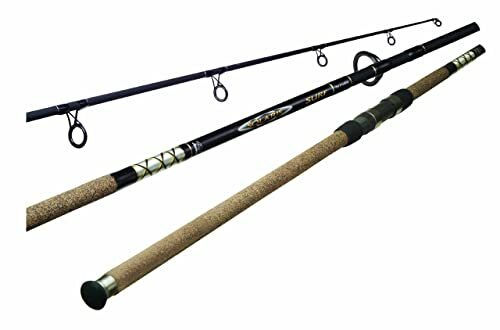 Best Bass Fishing Rods 2019 – What Makes a Great One?